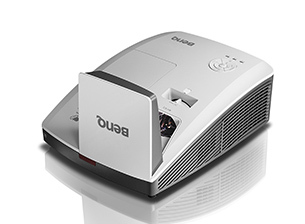 Enjoy fast and easy projection without a bulky PC – with the lightweight LE-5W portable LED projector. 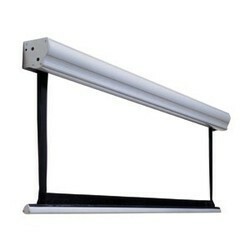 Energy-saving and illuminated by a long-lasting LED lamp, it packs innovative features like Wi-Fi functionality and interconnectivity with various devices. 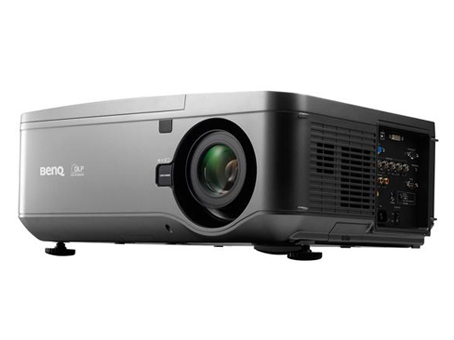 Whatever the projection needs are – office, home or mobile, the LE-5W delivers, and delivers brilliantly. 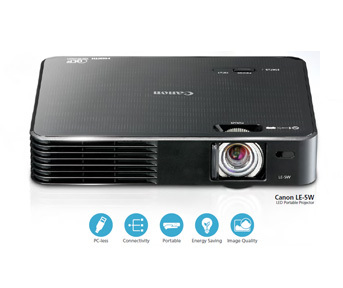 The native XGA resolution (1024 X 768) of the Canon LV-X300 projector delivers clear, sharp video, diagrams and text in a native 4:3 aspect ratio. 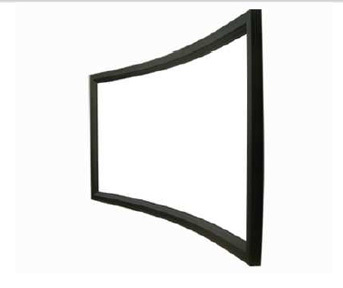 For a presenter showing panoramic images, spreadsheets, or material from a laptop, high definition sources or the output of interactive white boards, XGA resolution offers a higher level of detail and a significantly larger display area than that found in standard SVGA resolution projectors.In some cases, the 4:3 aspect ratio will also simplify the use for instances where the source and/or screen is in the 4:3 ratio as well. 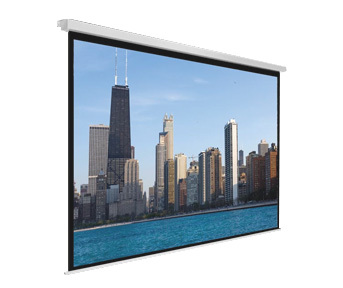 A total classroom interactive solution, the MW853UST offers superior connectivity with ultra short-throw design, and optional PointWrite™ interactivity. 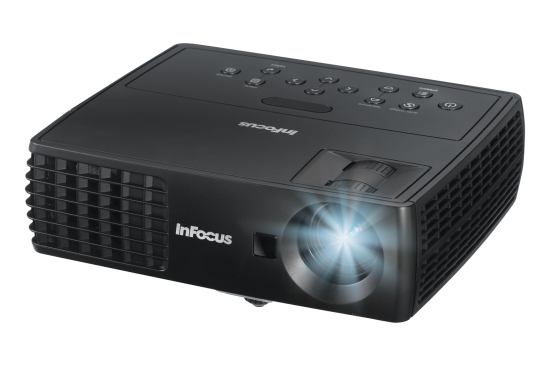 The 10000:1 ultra-sharp contrast ratio, 3200 ANSI lumen brightness and lamp life are enhanced by the SmartEco™ technology for long lasting, reliable and vibrant images. 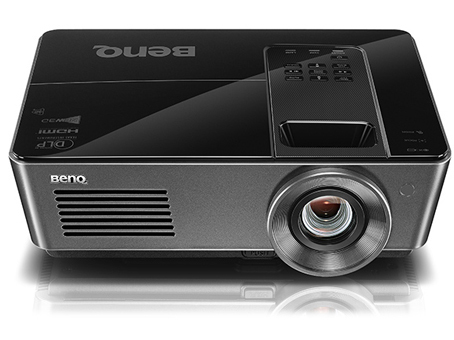 With seven types of optical lenses available and the functions as motorized zoom and focus and motorized lens shift, BenQ PX9600 offers great installtion and set-up flexibility. 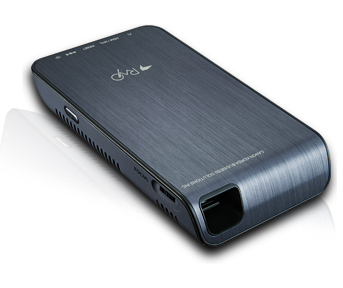 It also gives you brilliant image performance with ultra high brightness, high contrast ratio and high resolution. Interchangeable color wheel system gives you a choice to boost mid-tone colors for a more life-like picture. 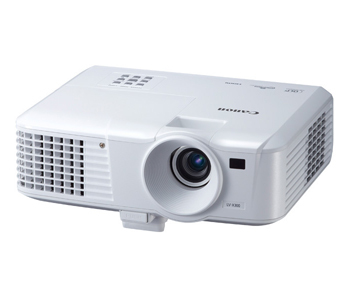 The Panasonic PT-DX100EK XGA Fixed Installation Projector has a powerful optical engine that produces a full 10,000 lumens of brightness for clear, high-quality images even in brightly lit rooms. 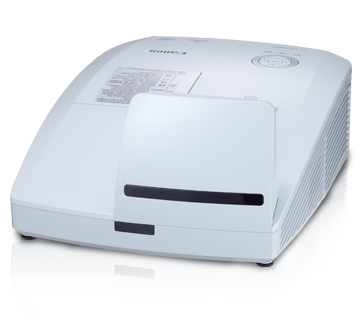 With a host of user-friendly terminals and advanced management functions to provide highly reliability, hassle-free use, the Panasonic PT-DX100EK projector is ideal for a wide variety of applications, from education and business through to high-quality stage performances. 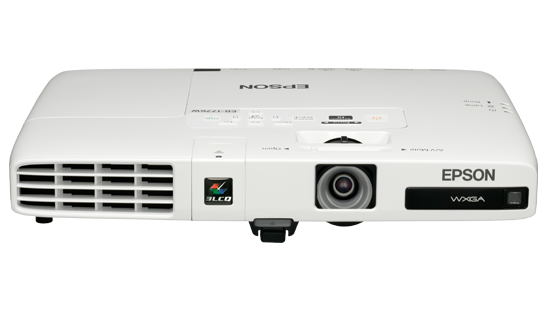 The VPL-CX235 offers great XGA 4:3 resolution and environmentally-friendly features for a low total cost of ownership. 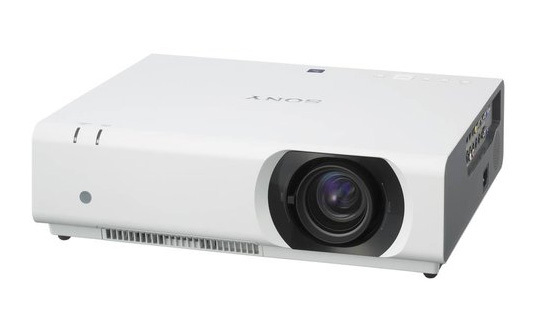 The VPL-CX235 incorporates Sony’sBrightEra™ 3LCD inorganic panel technology that delivers higher picture quality, substantially brighter images, higher efficiency, better contrast, consistent color stability and longer durability and usability. 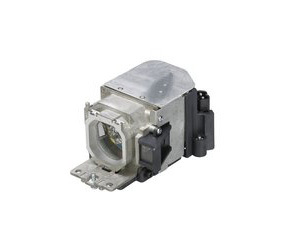 Maximum 4,100 lumens brightness The VPL-CX235 features three brightness modes to suit individual user’s needs – 4,100, 3,100 and 2,200 lumens.The low brightness mode generates lower operating costs by reducing power consumption and extending the lamp lifetime to approximately 5,000 hours. 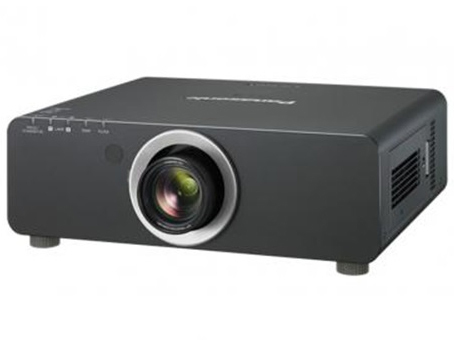 The projector also has a contrast ratio of 3100:1, a range of video inputs, including HDMI, and RJ45 or RS-232C connectors for control. Experience the all new ultra light tripod screens from LAV using a simple concept that will revolutionize tripod screens. 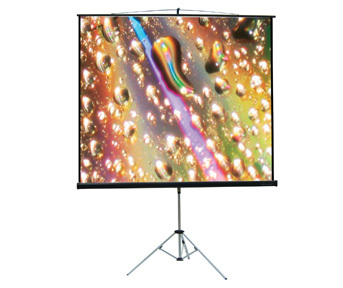 Constructed out of aluminium, this ultra light tripod screen is, probably the lightest in the world, elegant and user friendly yet sturdy and durable. With Lena TS60 /70, clumsy manoeuvrings of tripod screens and painful bruises from accidents resulting are things of the past. 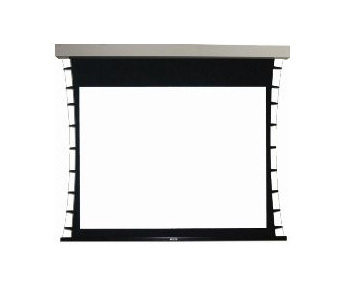 +++ TEN-4030: Casing Sectional Size: 28 cm(W) x 29 cm(H). 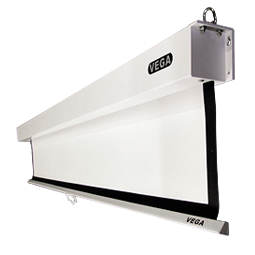 Top slat can be retracted into the pure white square case.